The mission of the Rohr Jewish Learning Institute is to inspire Jewish learning worldwide and to transform Jewish life and the greater community through Torah study. Our goal is to create a global network of informed students connected by bonds of shared Jewish experience. The Rohr Jewish Learning Institute brings authentic, relevant Jewish learning to adults seeking intellectual and spiritual growth. Our students include both first-time learners and those with years of prior study. We follow a powerful path of discovery and depth, touching the soul and altering the life course of our learners. The Rohr JLI is the largest institute of adult learning of its kind, operating in over 150 cities around the world. We provide the essentials of Jewish literacy in a series of thoughtfully designed six- and eight-week courses. Every course is accompanied by a student textbook and enhanced by engaging audio-visual presentations. JLI’s teaching is conveyed in a warm environment that embraces every student. A JLI teacher brings Jewish learning to life, leading students toward fresh thinking about the world, and creating an environment that inspires feelings of hope, purpose, meaning and value.JLI aspires to be the pre-eminent provider of adult Jewish education, and to continue to set new standards in the field. We are a learning organization, listening and responding to our affiliates and students so we can continue to grow in new ways. Our holistic approach to Jewish study considers the impact of Jewish values on personal and interpersonal growth. 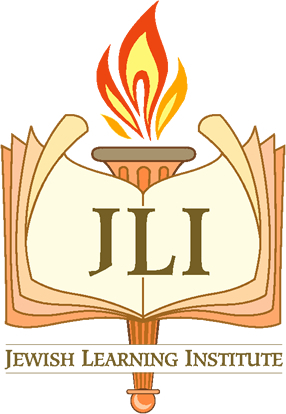 Drawing on research-based instructional design and cutting-edge approaches to adult learning, JLI's innovative presentation of traditional Judaism is designed to be both intellectually rigorous and highly accessible. 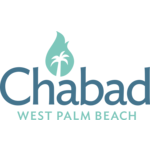 JLI is associated with Merkos L'Inyanei Chinuch, the educational arm of Chabad-Lubavitch.